Welcome to the 8th Lisbon Machine Learning School! 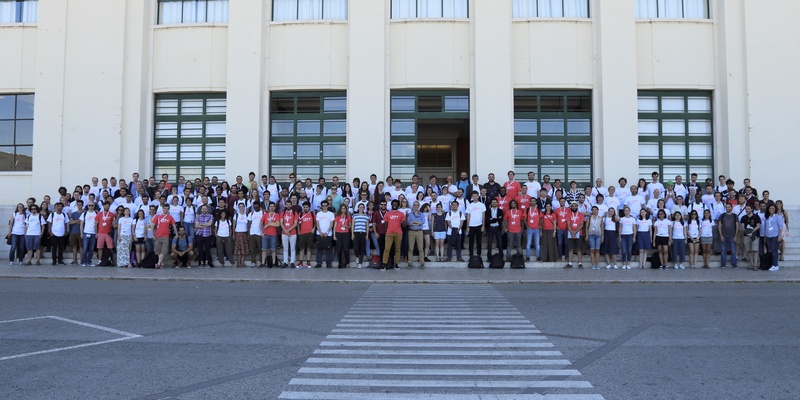 LxMLS 2018 will take place June 14th-21th at Instituto Superior Técnico (IST), a leading Engineering and Science school in Portugal. It is organized jointly by IST, the Instituto de Telecomunicações, the Instituto de Engenharia de Sistemas e Computadores, Investigação e Desenvolvimento em Lisboa (INESC-ID), Unbabel, Priberam Labs and Feedzai. Click here for information about past editions (LxMLS 2011, LxMLS 2012, LxMLS 2013, LxMLS 2014, LxMLS 2015, LxMLS 2016, LxMLS 2017) and to watch the videos of the lectures (2011, 2012, 2013, 2014, 2016, 2017).